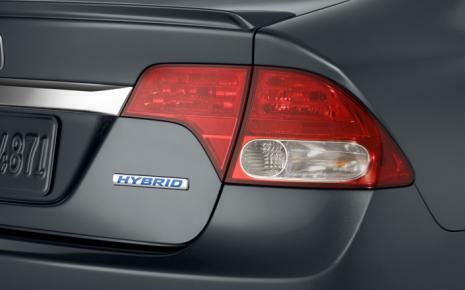 Hybrids, electric vehicles and high fuel efficiency cars: they all have one thing in common. They aim to be greener, yet remain functional and, in many cases, luxurious. The demand for luxury cars is high in Asian cities such as Hong Kong, Singapore and, increasingly, China. So is the market of consumers who prioritize sustainability as well as comfort and style, and are able to accommodate the price tag that the luxury brands come with. Often these luxury cars are confined to city driving, and are rarely speeding down endless coastal roads as seen in advertisements. 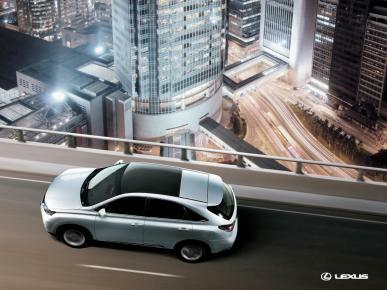 City driving is ideal for hybrid vehicles, as the electric motor is able to harness energy every time the driver brakes. Buying hybrids and more efficient luxury cars may make them a fraction friendlier on your bank account too, as there are tax incentives for some of these vehicles in Hong Kong, Singapore and for a limited time in Malaysia, not to mention long-term savings on fuel purchases. Here are a few of the models available in Asia in terms of luxury and environmental performance. Note: Comparison of fuel efficiency for these cars is done in miles per gallon (mpg). All given estimates are for driving in city or urban environments. As a reference, the Toyota Prius is about 52 mpg, while a Lamborghini Murcielago Roadster is only 8 mpg in urban environments. This car has a big enough build to be considered in the SUV range. Lexus’ R X 450 is a hybrid with excellent fuel efficiency and is the manufacturer’s first foray into the hybrid vehicle market. 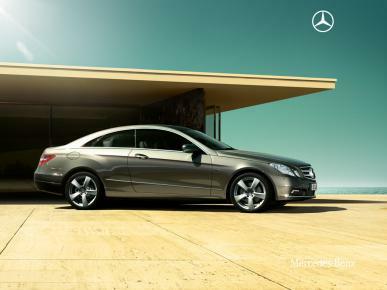 It has spacious interiors that may be well appreciated by those that spend time stuck in city traffic snarls. The car also features an optional 15-speaker sound system with a nicely built Remote Touch control. The exterior is very similar in appearance to last year’s model, which was not a hybrid. This car shines in fuel efficiency in city driving; however, on the highway it is not much better than its petrol counterparts. Mercedes Benz’s new E-Class Blue Efficiency range is an array of vehicles that are all designed to be more fuel-efficient than other models of a similar size. They range from the hybrid, already released, to an electric model and a hydrogen cell model to come to consumers in the next few years. The first of these to be release in Asia is the Mercedes Benz E Class Coupe, with no word yet on when the hybrid or electric models will be available in the region. The BMW 3 series has for many years been consistent in leading the standard in what is expected for luxury cars, and the 330i is no exception. The sleekly designed car also balances safety, performance and fuel efficiency. The car features a sunroof, perfect for gazing up at tall city architecture and starry nights (unless you’re the one driving, of course). It is packed with gizmos and adjustability to set the driving environment to your exact preferences. The emission standards are well below the yet-to-be-announced European Union level 6 standards. This car is on the lower price end of the luxury market. It is available in Singapore and Malaysia, but not yet in Hong Kong. It has a futuristic feel in the interior and a smooth exterior. The car is a good all-around car for form and function, and is a great option for city dwellers. 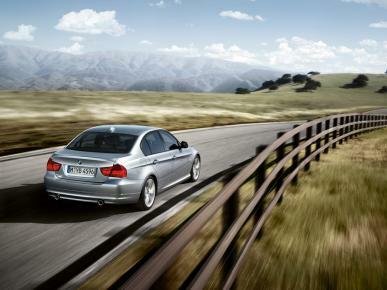 To get the most fuel efficiency out of any hybrid, conservative driving is the way to go. This car actually displays the mileage you’re getting, and if you keep your eye on that, you will quickly discover aggressive stops starts really burn up the fuel. So why is this list so short? There are a few reasons. Many luxury brands have greener cars announced for production, which are not actually available for purchase yet. Some brands do have greener models that are disappointingly not released in Asia. There are also numerous ‘concept cars’ or cars that have been designed by companies to showcase new ideas that may or may not actually go into production in the near future. The first forays into the greener luxury car market will allow car companies to gauge interest and uptake of cars with green credentials. Hopefully we will soon see this technology not only on car show stages, but filling our streets too!